Music could help the region reinvent itself. Wars had destroyed Yugoslavia. Serbia, its last big republic, was run by the mafia, and youngsters with ambition tried to leave. But what if we made it the party hub of Europe? We could start by importing Western acts and tourists. Within months, it would be Ibiza crossed with Glastonbury. Mutually hostile neighbours would be reconciled. 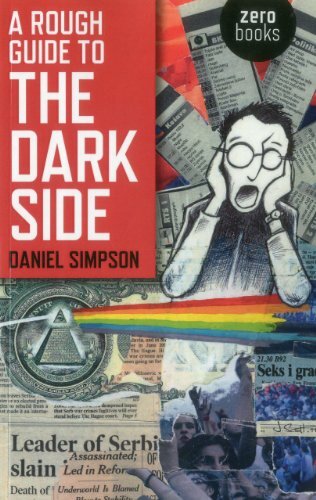 A Rough Guide to the Dark Side explains how not to change the world. The festival's grandiose visions undermined it. Serbian gangsters muscled in and took control. Our best intentions went awry. I was forced to face a painful truth: what needed changing was inside me. I'd been eager to follow my heart, but could I live with what it held?